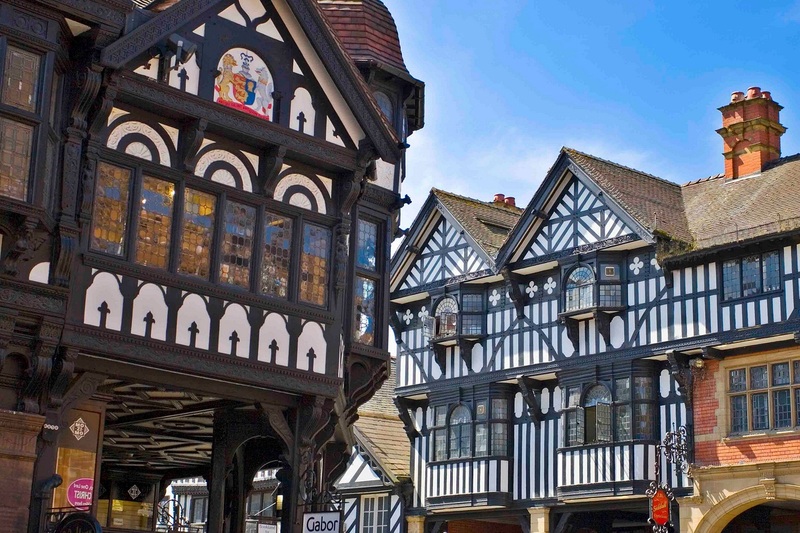 The Chester Tour is every day at 10.30am departing from the Town Hall Visitor Information Centre on Northgate Street. Tickets direct from the Guide on the day, £8 adults, £7 concessions and £20 families. From Good Friday (19th April), the tour runs a second time, daily at 2pm.